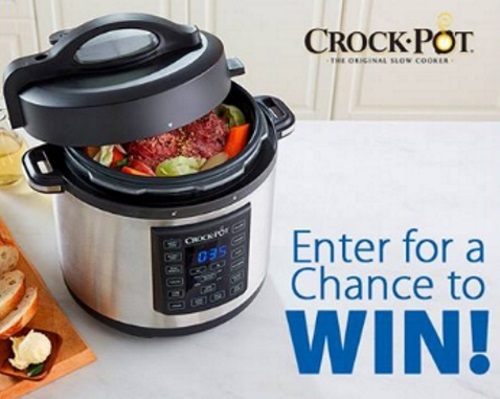 Enter to win a Crock-Pot Express Crock Multi-Cooker from London Drugs! To enter comment at the link below with your favourite classic crock pot or pressure cooker recipe to enter! Contest closes April 6 2018.